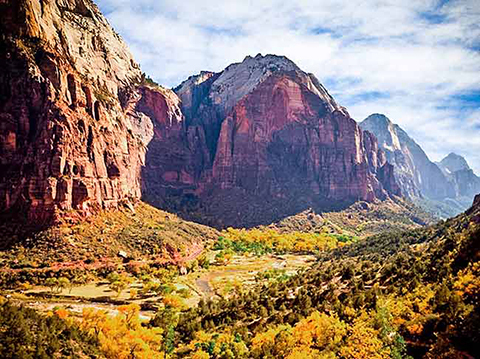 Travel from Las Vegas to Zion National Park on a luxurious Van. 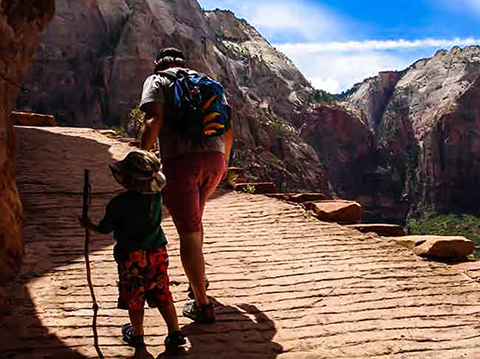 Put on your walking shoes and grab your camera for a superb afternoon at Zion National Park, a true paradise for hikers, walkers and photographers. Or if you prefer take the shuttle through the park with stops along the way. The free shuttle services offers a relaxing way to take in the sights. Upon entering Utah, you are welcomed by the deep, red cliffs of St. George. 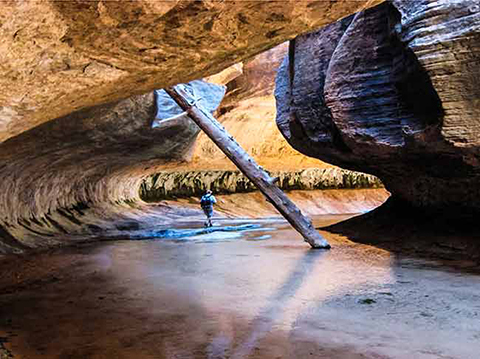 You will be dazzled by the beauty of southern Utah as you make your way to the grandeur of Zion National Park. In Zion, you will ride the shuttle on a tour of the Zion Loop, where you will be absolutely mesmerized by its majestic stone cliffs. I This easy 1.2 mile round trip to the lower pool is located just across from the Zion Lodge. Children and adults alike have fun hiking to the waterfalls and lower pool. 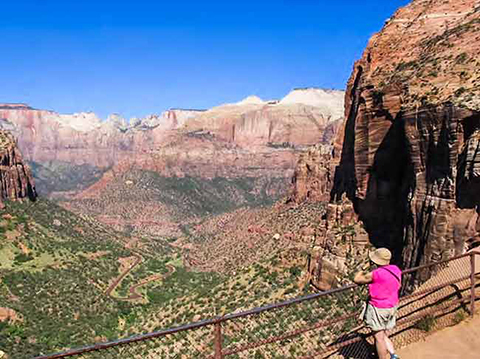 Zion is full of adventure with tower rock formations to beautiful canyons with great hiking!